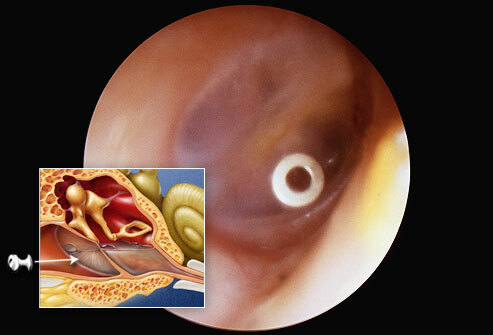 It’s difficult to be at your best when an issue is affecting your hearing. Whether your little one is experiencing chronic ear infections, you are having chronic ear issues, or you are starting to notice difficulty hearing as you age, we want to help. We believe in an integrated approach to treating those with ear and hearing difficulties. Together with our board certified audiologists, Susan Chatfield and Dr. Madhu Gupta, Dr. Yerukhim works to provide comprehensive testing and treatment that can manage your ear diseases /conditions and assist in possibly restoring your hearing. If you suspect that you or your loved one has a problem with their hearing, ensure optimal hearing healthcare by contacting our office today. If you suffer from a condition or disease that is affecting the health and function of one or both of your ears, make sure to seek treatment from our expert physician, Dr. Michael Yerukhim. As a Board-Certified Otolaryngologist, he knows how the ear functions, how it interacts with the other senses and organs, and how conditions and diseases affecting the ear are most effectively treated. With a personal approach and individual consultation, he can help you determine if you could benefit from hearing aids or other forms of treatment. Don’t suffer any longer. Call our office at 440-816-2776 and schedule your appointment today.